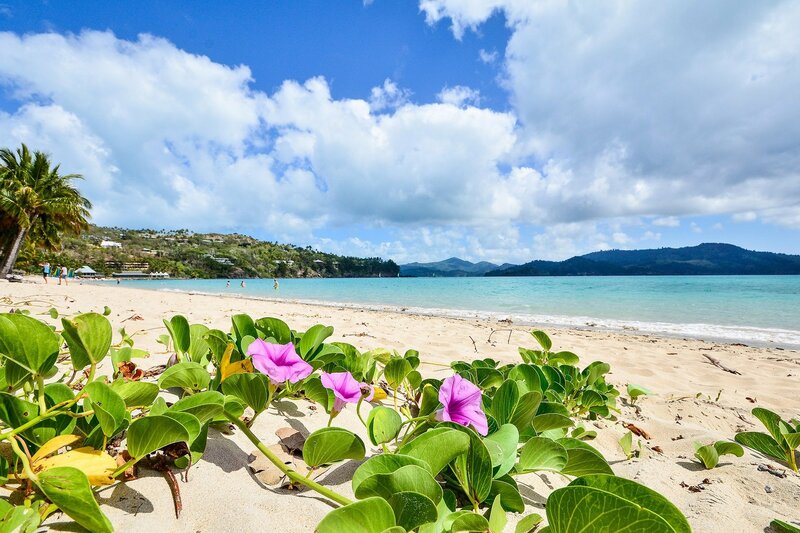 Hamilton Island Private Apartments began operation in 2001. We look after the bookings for over 80 owners of private apartments on the Island. All our owners are passionate that they offer a beautifully appointed, well maintained and modern apartment. We work hand-in-hand with the local cleaning and valet services on the island to ensure our guests have a carefree and relaxing holiday. 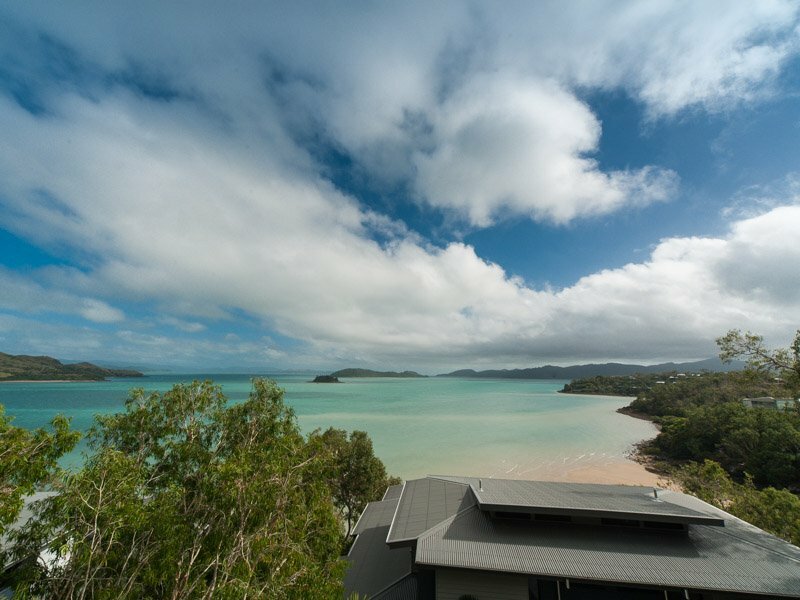 Our booking agents have had many years of personal experience on Hamilton Island and are always happy to explain any issues our guests might have. We pride ourselves on offering our guests a memorable and relaxing holiday in their tropical oasis apartment on Hamilton Island.